The HSE recommend that all workers who may come across Asbestos in their day to day work should receive documented training. 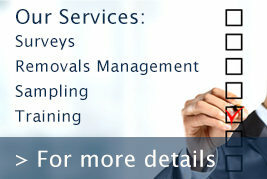 You have a duty of care to make sure any employees, who are in this category, receive this training. CSS can provide cost effectives courses tailored to suit your organisation. Employees whose work could foreseeably expose them to asbestos. In particular, it should be given to all demolition workers and those workers in the refurbishment, maintenance and allied trades where it is foreseeable that their work will disturb the fabric of the building because ACMs may become exposed during their work. 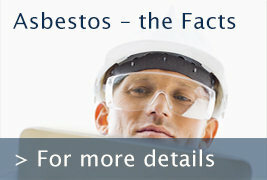 Cover the requirements of Control of Asbestos Regulations 2012 – Regulation 10 – ACOP 126. If you’d like to know more or book a course please contact us. We will ensure that you’re compliant with your legal regulations and that you and your teams will be safe when working around asbestos.